Videology announced this morning that its clients will be able transact video ad campaigns on a new viewability currency (“vCPM”) for a guaranteed price on guaranteed viewable impressions. The impressions are measured by third-parties Moat, DoubleVerify and Integral Ad Science. Clients can use the MRC viewability standard (50% of pixels on screen for at least 2 consecutive seconds) or the stricter Extended Viewability Standard (100% of pixels on screen for at least 50% of the video’s duration with audio on and not autoplay). 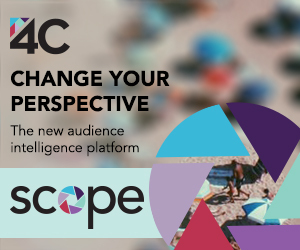 With Videology’s self-service platform, clients can create their own campaigns using vCPMs, choose their viewability standard and choose the measurement vendor. When the campaign begins, the third-party’s viewability data is ingested in real-time, with Videology in turn optimizing the campaign against viewable impressions. The vCPM capability is in beta with availability in Q1 ’16. It marks the latest industry move to address viewability issues, which have become more visible over the past year.